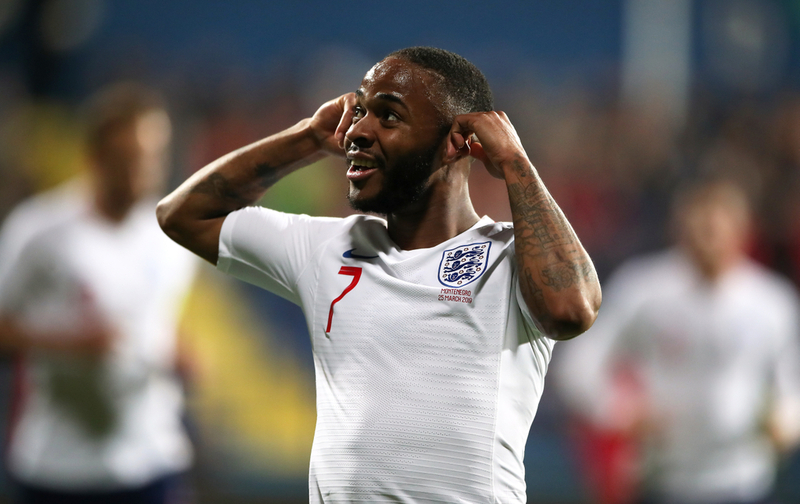 England and Tottenham Hotspur defender has hit out at football’s governing bodies for not handing suitable punishment to clubs and countries who fail to tackle racism in stadiums. The 28-year-old also explained that he longs for retirement after being the target of racist abuse on international duty and hearing about the incident in Italy regarding Moise Kean, branding the entire situation a “farce”. ‘I’ve had enough’, said Spurs’ number three. ‘At the minute, I programme myself to think, “I’ve got five or six years left in football and I just can’t wait to see the back of it”. Seeing how things are done in the game at the minute, I just want to get out of it. ‘I looked up straight away in the first half. I know the exact time it happened. It didn’t affect my game. I was fine. UEFA are currently investigating the chants made by Montenegro fans and a decision will be made, however Rose feels that not enough is done by footballing authorities to tackle the issue. ‘Obviously it is a bit sad. But when countries only get fined what I’d probably spend on a night out in London, what do you expect? When the punishment is not as harsh, what do you expect? Both Rose’s international and club managers have stated that they would bring their players off the pitch if future racist incidents arise involving their respective teams, and Rose said that he spoke to Gareth Southgate about the chants after the game had ended. ‘I spoke to Gareth after the game and he wasn’t aware of it. I didn’t mention it at half-time so he wasn’t aware of what was happening until he heard it right at the end. 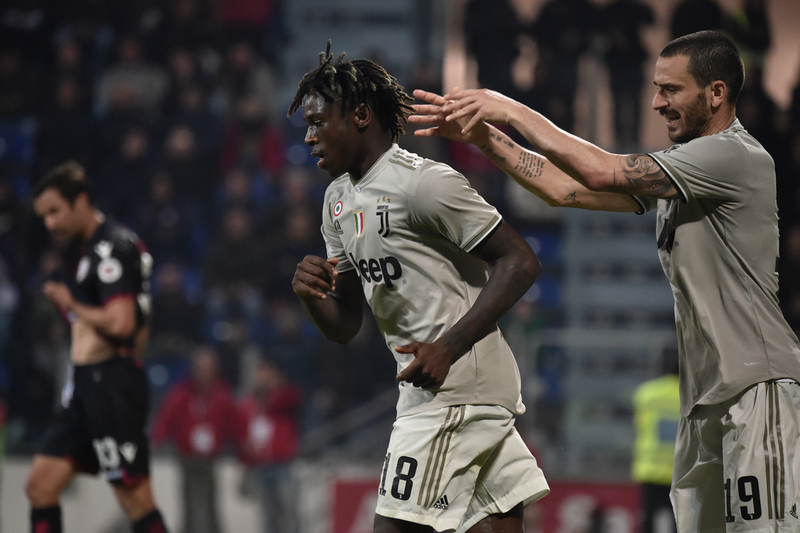 The latest racist incident took place in Italy when Juventus player Moise Kean was on the receiving end of abuse from Cagliari fans, with teammate Leonardo Bonucci quoted as saying after the game that “the blame was 50-50” between Kean and the fans, much to the anger of onlookers across the globe. It is widely accepted by fans and pundits that racism has no place in football and that anyone who partakes in such a disgusting act should be punished severely, however as Rose said, only the governing bodies can do what’s necessary. Until organizations take racism seriously, nothing will change.